A new relationship? 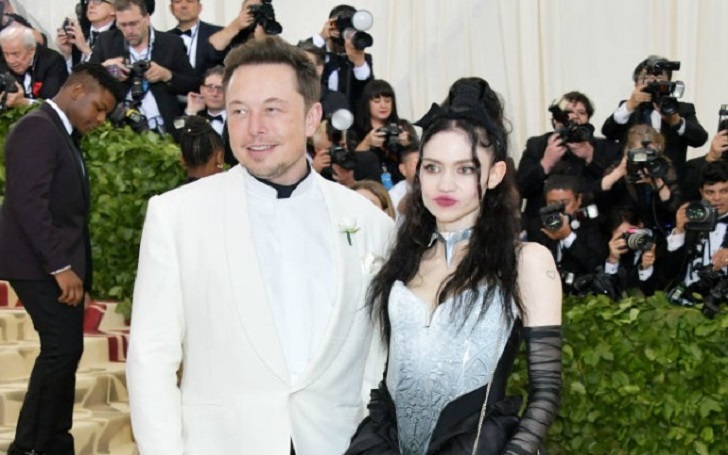 Elon Musk and seems to be dating Grimes as they hit the red carpet debut together at Met Gala 2018 in New York City on Monday, May 7, and they didn't look like just friends. All the while at the recent fashion event, the 46-year-old Tesla co-founder and the 30-year-old musician never missed the sight of each other. This sighting of the two comes shortly after the report that they are "quietly dating," was published by Page Six. Elon was researching the idea of joking about Rococo Basilisk, and when he saw Grimes had already joked about it, he reached out to her. Grimes said this was the first time in three years that anyone understood the joke. They were both poking fun at AI. As per the report, Elon and Grimes first met around a month ago, and they have Twitter and a shared sense of humor to thank for their new romance. 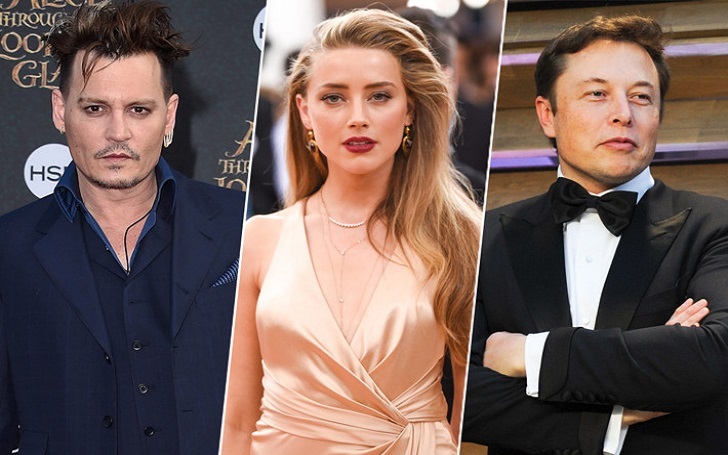 This is the couple's first public appearance together, and Elon's ex-girlfriend Amber Heard, who previously married Johnny Depp in 2015 and got a divorce in 2017 - just after two years of marriage, also happens to be in attendance at the Met Gala affair. Elon and Amber had made their relationship public in early 2017 but later in August, they broke up. Their reconciliation rumors have been surfaced over the following months, including a report that the went on a vacation together to in Chile. But in December, a source told E! News, "They are not dating."